This whole phenom of the fresh-from-the-runway pre-order website is sort of genius, if you ask me. It gives you a smug sense of self-satisfaction from ordering a style before any of your friends will have it, the utter delight of delayed gratification when the goods arrive months later and you’ve nearly forgotten about them, and the sweet, sweet luxury of paying for half now, and half later…which usually ends up equating (in my twisted retail mind) to having gotten them for half price. I loved Moda Operandi when it launched…and truly, it still has its charms. But their prices have risen and their featured labels have gotten fancier and fancier, and more and more mainstream. Also, they’re very apparel-focused these days, which is fine, but it’s hard for me to imagine ordering a $2,000 dress ever in a million years if I don’t even know how it’ll fit. So when I heard about Bonfaire, I got all giddy. It has that exclusive pre-order thing, but it’s all accessories – mostly bags and shoes – and all brands that are beautifully, perfectly under-the-radar, which of course makes them infinitely cooler. So, instead of the latest from Proenza Schouler, you can score, say, a pair of fall boots from Coye Nokes, one of my very favorite under-the-radar designers, before the summer’s even fully bloomed. Check it out, and if you join Bonfaire via this super-special, SMC-only link, you’ll get $100 off your first order. And I don’t know about you, but just knowing I have $100 off a new-season Be & D bag is most definitely burning a hole in my pocket. This entry was posted in accessories and tagged be & d, bonfaire, coye nokes on 25 March, 2013 by shoppingsmycardio. They’re designed by Coye Nokes, an absolutely adorable Southern girl (aren’t they always?) who honed her design chops in London before moving to NYC to launch her collection. How’s that for style cred? Prices run the gamut – that Maya wedge (with which I am terminally besotted) is $275, which feels utterly reasonable. Get into the glitter and the embossed python, though, and you’ll be in the $600 range – definitely on the splurgier side of things. Much as I love the Maya, if I thought for a moment that I could walk in those heels, either of those embossed python beauties would be mine! It feels a bit like clothing designers are a dime a dozen these days, but shoes…really great shoes are nearly impossible to come by. These are truly some of the most unique, original and flat-out beautiful designs I’ve seen come out of a new studio in years. Just looking at them, I can tell there’s serious quality to be had. Next step: a personal inspection. I’ll keep my fingers crossed (and, of course, keep you posted). 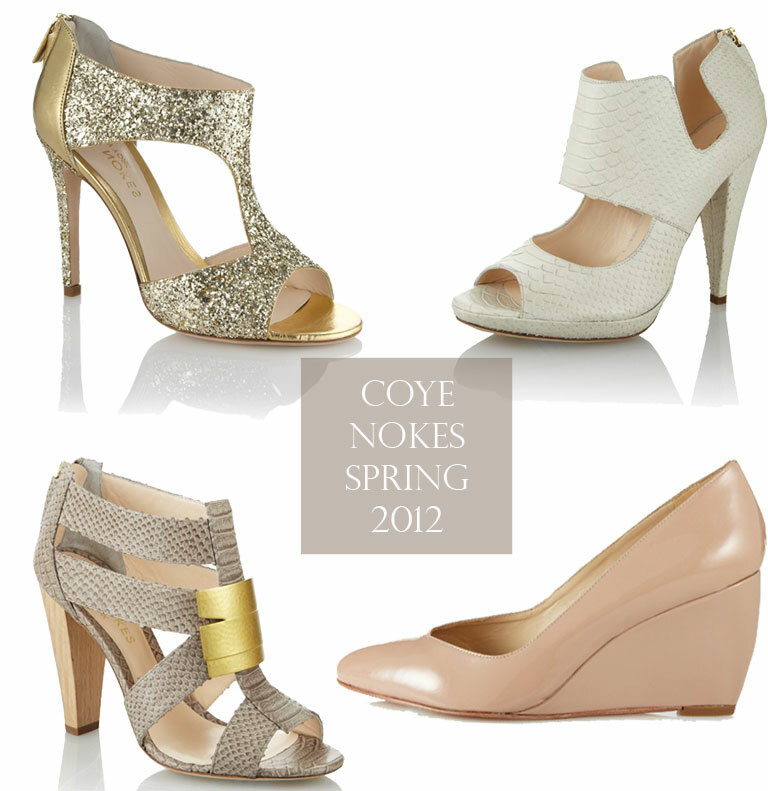 Check out the rest of the goodies at Coye Nokes’ website. Perhaps if we all start saving now, we can make a collective splurge later in the spring! 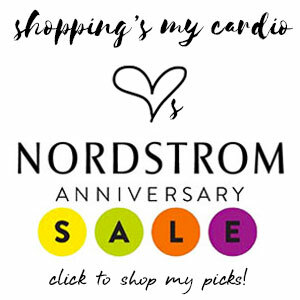 This entry was posted in designer 101, shoes and tagged coye nokes on 21 February, 2012 by shoppingsmycardio.